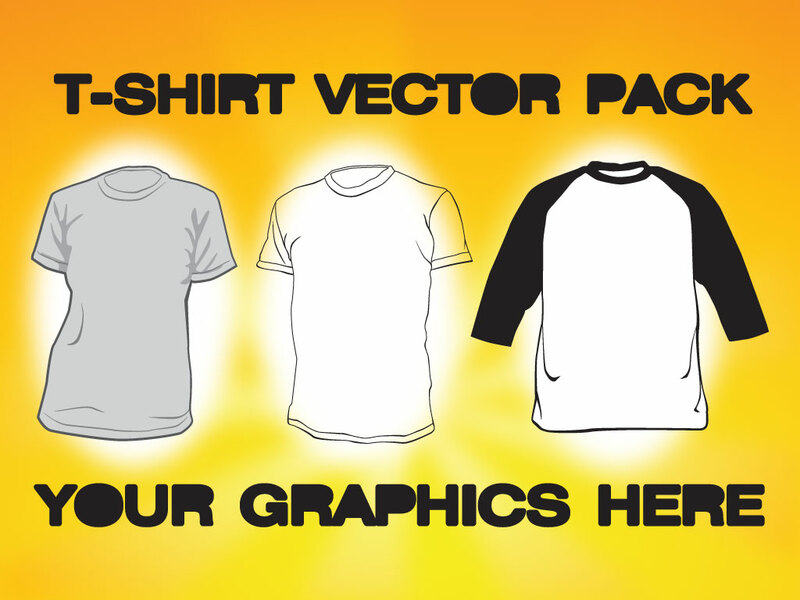 Three blank t-shirt templates to choose from in this handy vector pack. A great time saver for mocking up client t-shirt graphics. Every designer should have t-shirt templates in their collection. Tags: Apparel, Background, Blank, Clothes, Mock Up, T-Shirt, Template.